During your skiing holiday, plan a day trip to the Arctic. Yes, why not go into an igloo village? No worries, despite the temperature, the conviviality of the place will warm you! 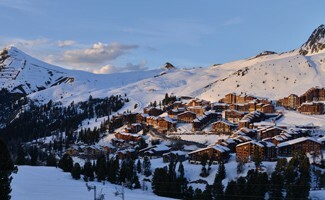 Your Belle Plagne hotel is located right next to the Blacksheep Igloo Village. 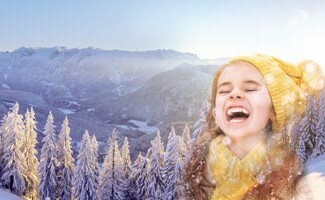 Here is a good reason to try the Grand Cold experience during your stay! 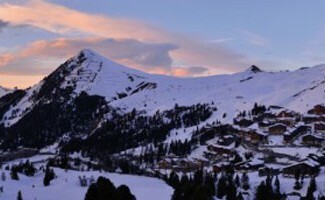 Unusual and majestic, the Igloo Village of Blacksheep sits in the heart of the Plagne, at 2118 meters above sea level, offering a magnificent panorama of the Mont Blanc. It offers a unique experience to share with family, friends or lovers. A glimpse into the life of Eskimos, for a night or a meal, to savor during your skiing holiday. 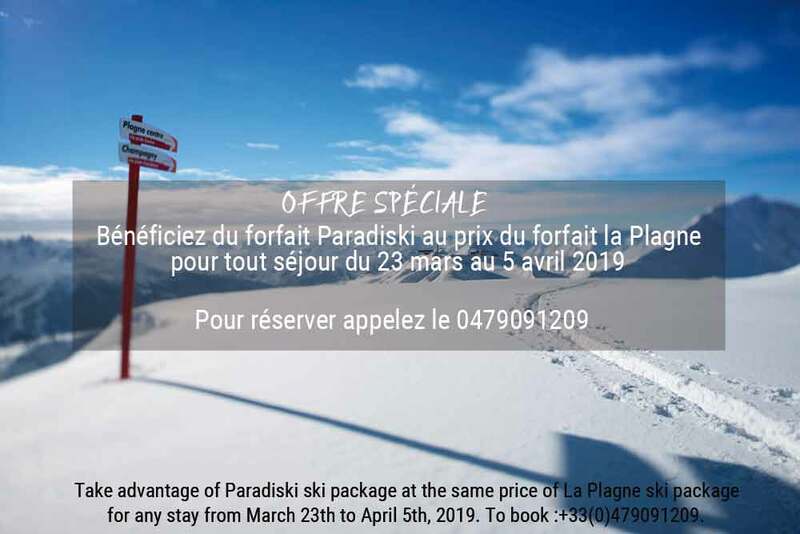 Your Belle Plagne hotel invites you to make this detour! In this palace of ice, savoyard meals are enjoyed in a convivial atmosphere: you will find the traditional fondu, raclette, charcuterie and hot wine … good products of Savoie selected by the Chef and to savor by the fire. 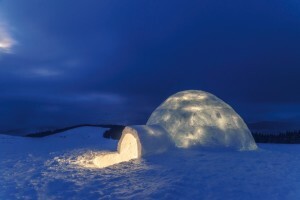 You can also dare the unusual night in one of the igloos, sleeping on a bed of ice, warm under a soft plaid and in a down designed for extreme temperatures. 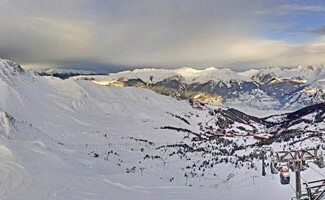 In the morning, breakfast in front of the Mont Blanc will enclose this unforgettable experience! 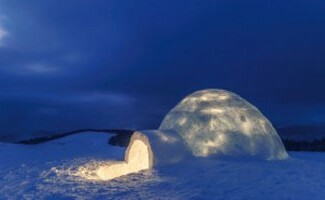 Upon your arrival, you will be told the history of the Igloo Village, its construction, its maintenance and its legends. You will then be able to visit the ice cave of more than 150 m2, entirely carved by hand. Then go to the party! Start with frosted aperitif: refreshing cocktails and polar tapas while enjoying this unique place in the heart of the mountain. 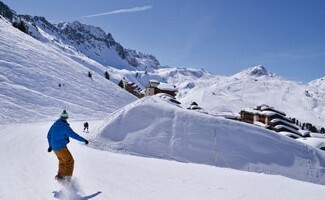 Want other original activities to spice up your winter vacation? 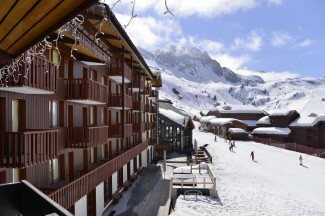 Ice climbing, bobsleigh, sledging, water activities … Find the favorites of your Belle Plagne hotel here.